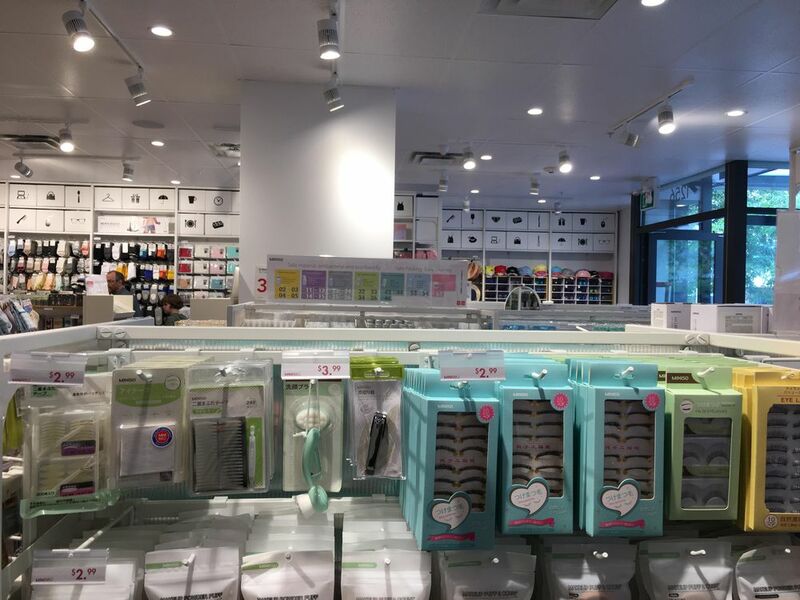 Chinese-Japanese variety store MINISO — best described as a cross between MUJI, Daiso, UNIQLO and Dollarama — is now open on West Broadway in Vancouver. 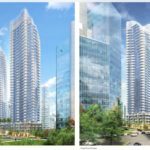 A second Vancouver location at 550 Granville Street in the downtown core will have its grand opening this weekend. 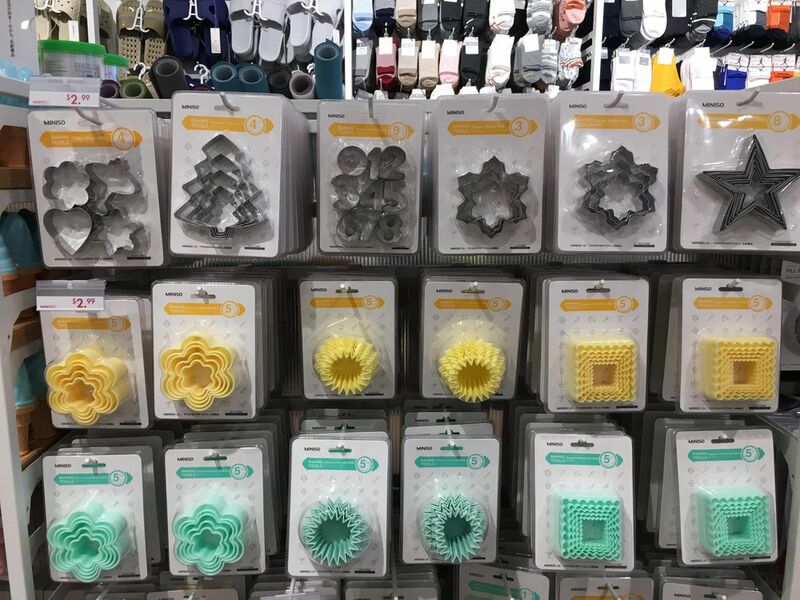 The variety store chain was started by Japanese designer Junya Miyake and Chinese entrepreneur Ye Guo Fu in 2011, and already has over 1,800 stores worldwide. 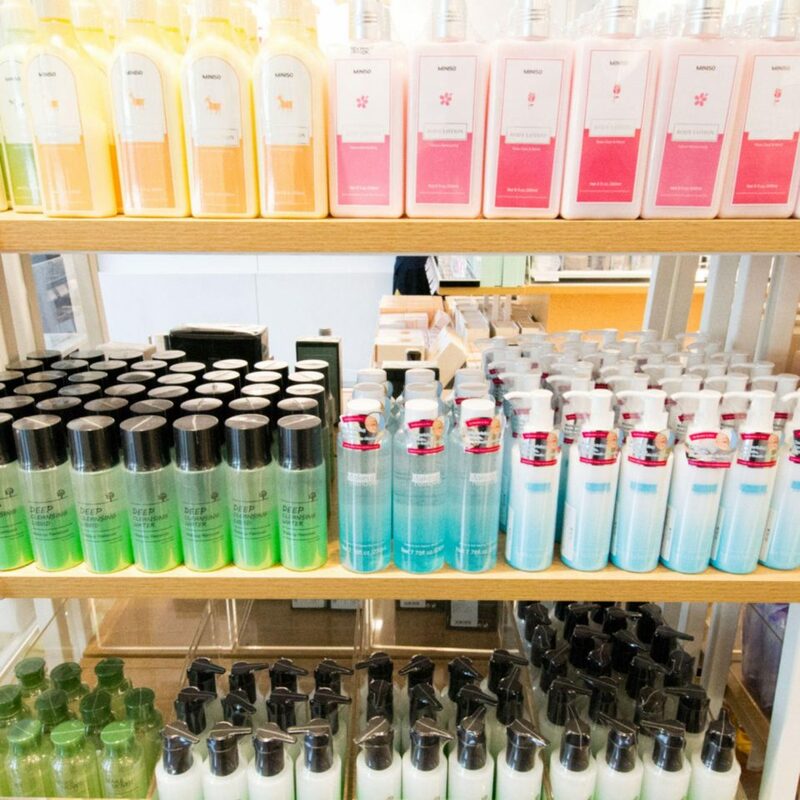 In 2015, sales revenue reached $770 million, a remarkable accomplishment for such a young retailer. 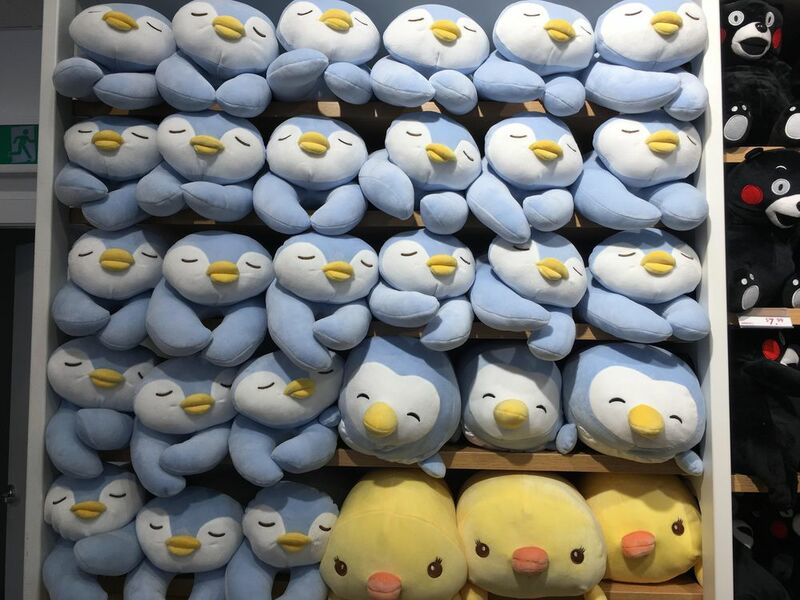 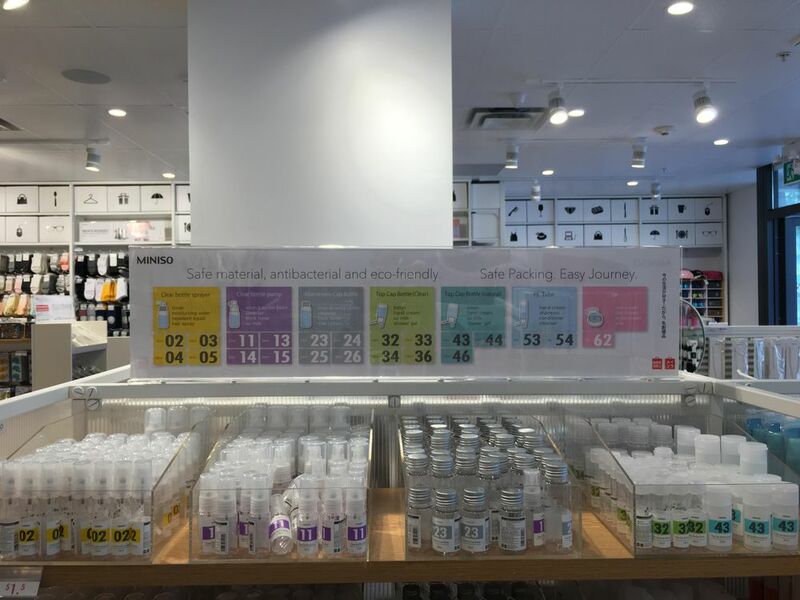 With a goal of opening 6,000 stores globally by 2020, MINISO’s rapid-fire growth has averaged at 80 to 100 store openings per month. 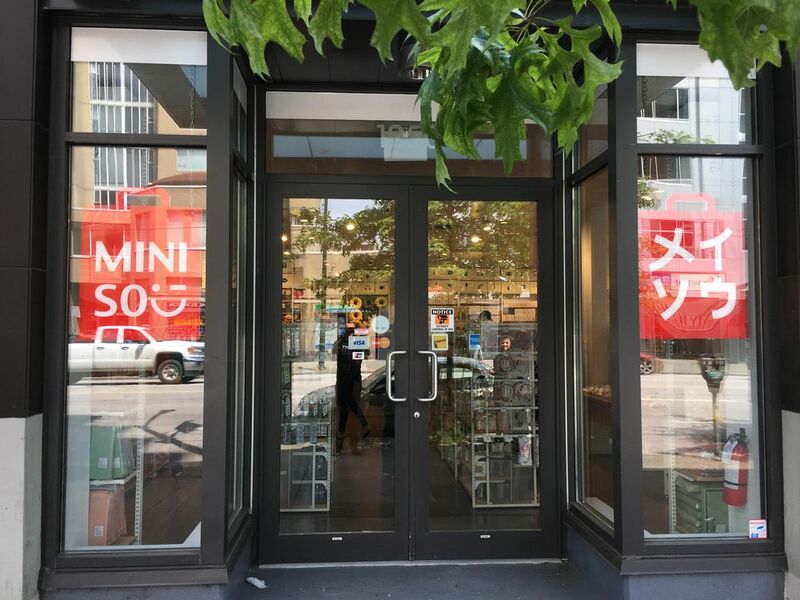 The location at 1256 West Broadway in Vancouver is MINISO’s first store in Canada. 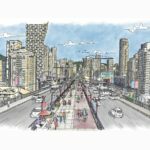 Two more locations recently opened at Tsawwassen Mills and on Granville Street in downtown Vancouver. 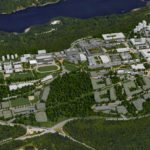 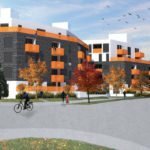 Additional locations opening this summer include Richmond and SFU Cornerstone. 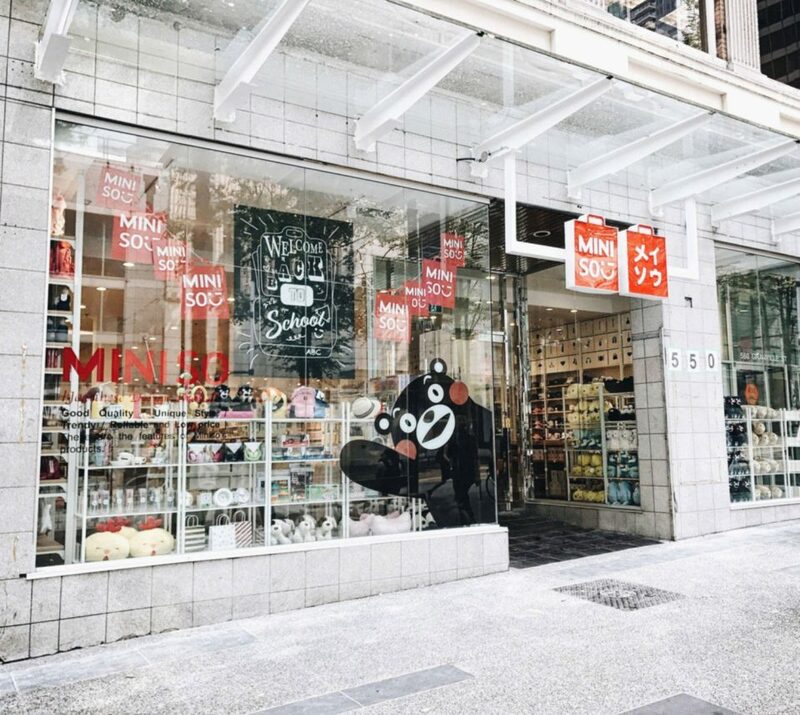 MINISO will hold the official grand opening of their new, 4,900 sq ft. Granville Street store on August 12, 2017. 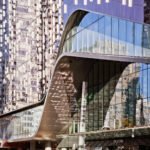 The official grand opening at 550 Granville Street gets underway at 11 a.m., with shoppers treated to a musical performance, ribbon cutting ceremony and complementary treats. 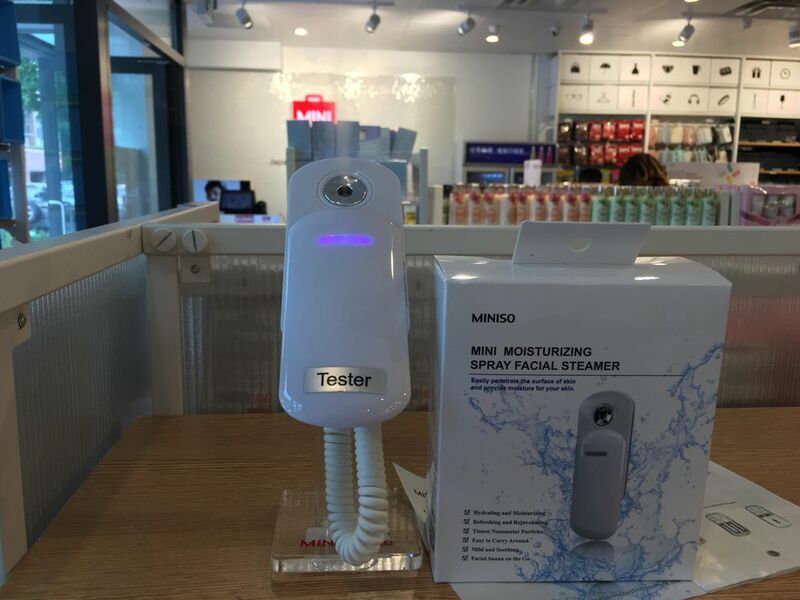 MINISO says their existing locations at Tsawwassen Mills and West Broadway have had higher than expected sales, which has helped bolster confidence in the company’s aggressive growth plans for Canada. 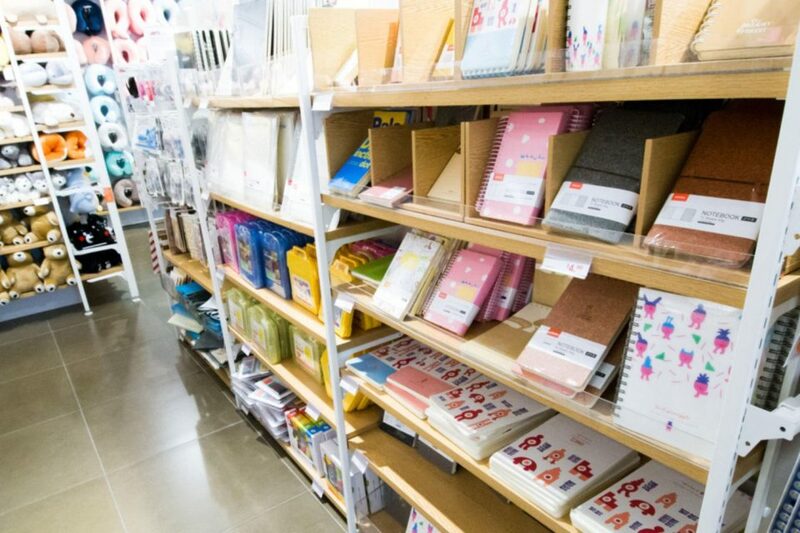 MINISO offers a mix of stationery, consumer goods, cosmetics, home decor, accessories and kitchenware. 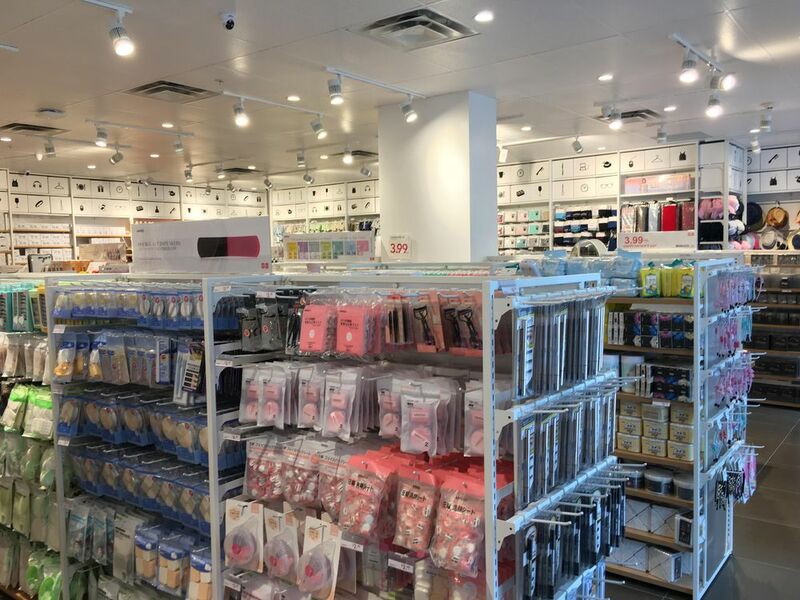 The store a wide range of products — everything from bluetooth speakers to men’s underwear. 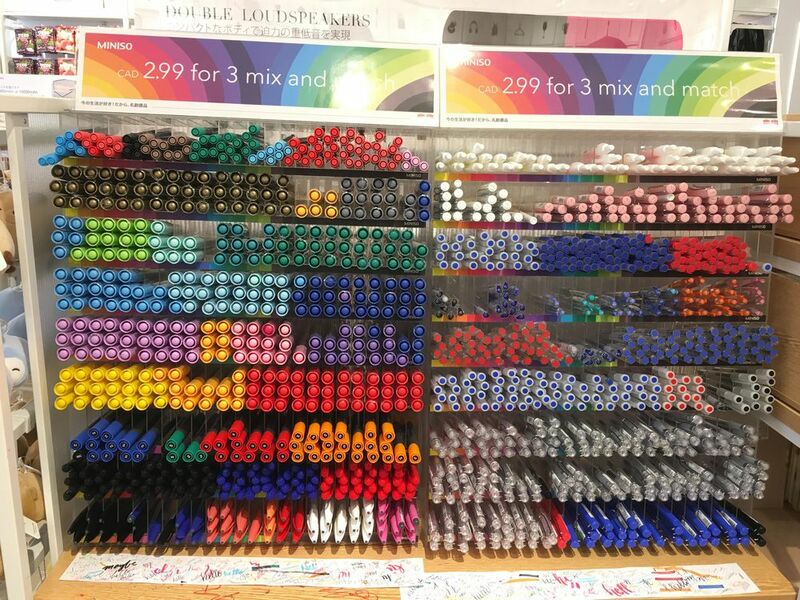 Most items are priced at under $5, but can range up to $30 for electronics. 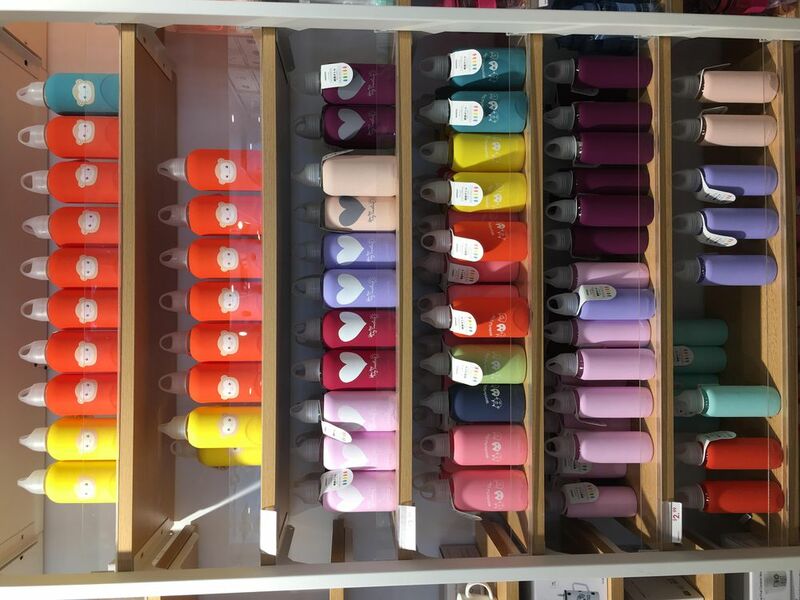 Tea cups with lids and leaf strainers. 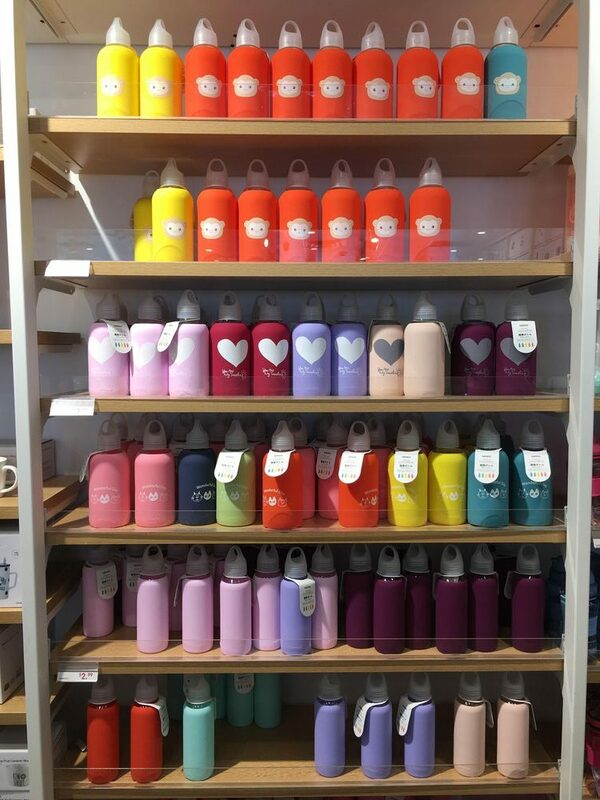 Colourful glass water bottles for $3. 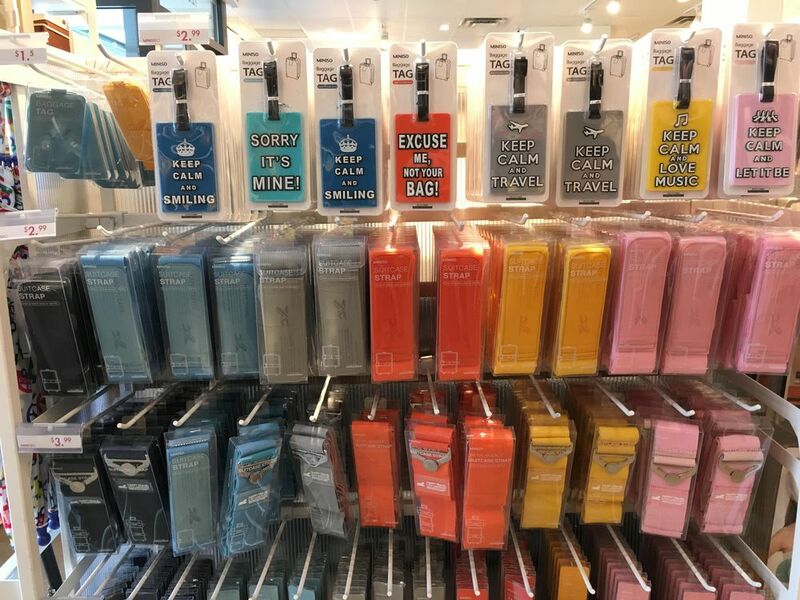 Cosmetics including makeup sponges and wipes. 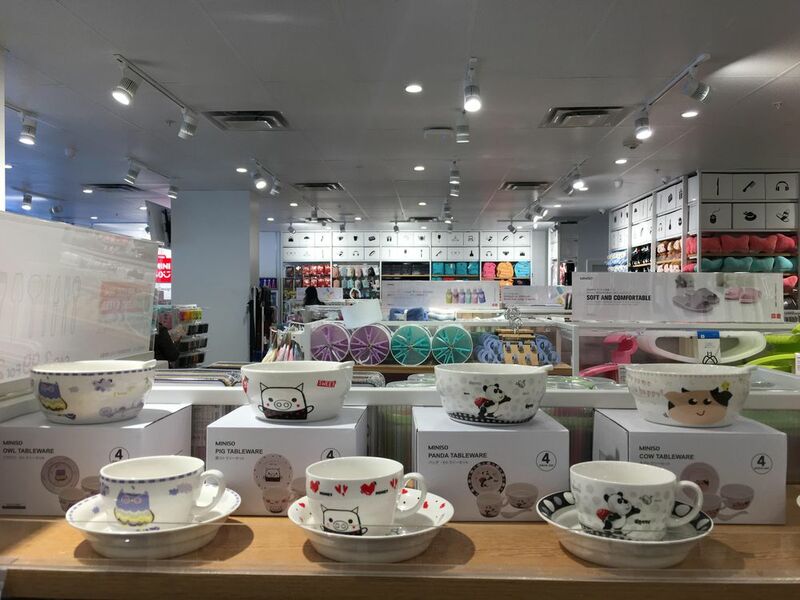 Tea cups and saucers with Japanese characters. 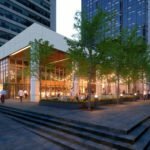 Competitors MUJI and UNIQLO are both slated to open at Metropolis at Metrotown this Fall, and MUJI will also open a large flagship store on Robson Street in downtown Vancouver later this year. 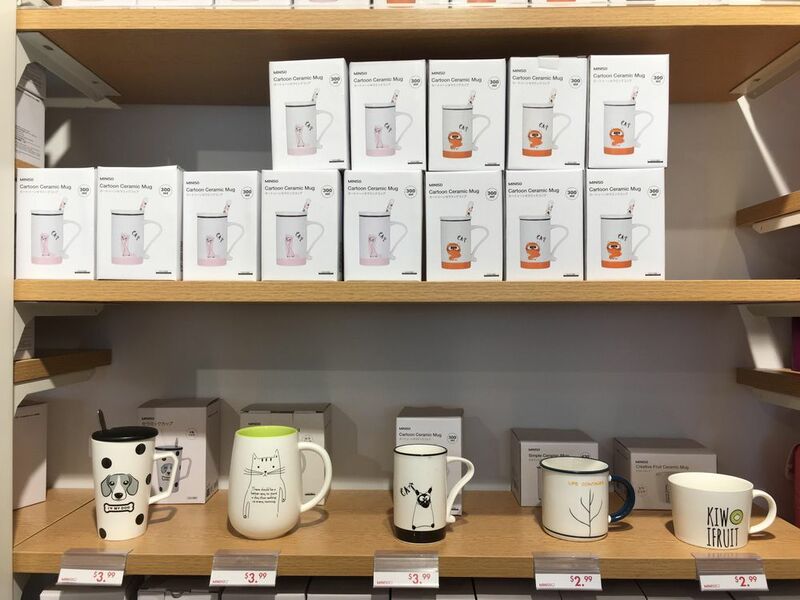 Popular Canadian retail website Retail Insider reported that MINISO plans to open 30 to 50 stores across Canada in the next year.